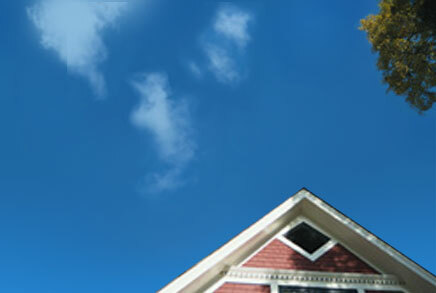 t Rooftops, we understand the enormity of the decision our customers are making. A new roof is at least a 25-year commitment, so it shouldnt be taken lightly. Planning and preparation deserve as much care and attention as the actual roof installation, so we use our many years of experience and thorough industry knowledge to ensure that our customers enjoy a sense of ease and confidence as we guide them through the process.